Wow. They should call this guy “Agent 47 Bear” or something. Naughty Bear just doesn’t seem menacing enough. But if cutting open cuddly innards is your thing, then let the stuffing fly with these three new hit list videos (two are after the jump). 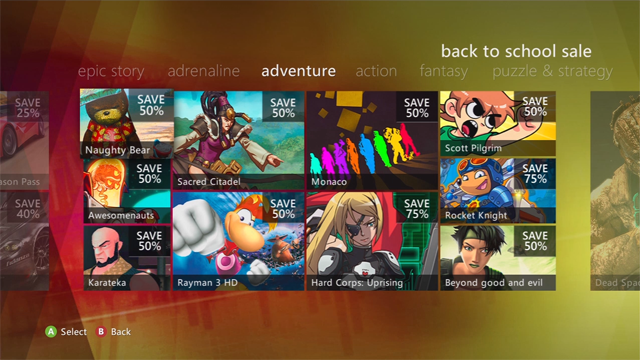 Naughty has several upgraded abilities and means of execution this for his XBLA sequel. Be prepared for stealth kills, brutality, and stealing clothes as a disguise. 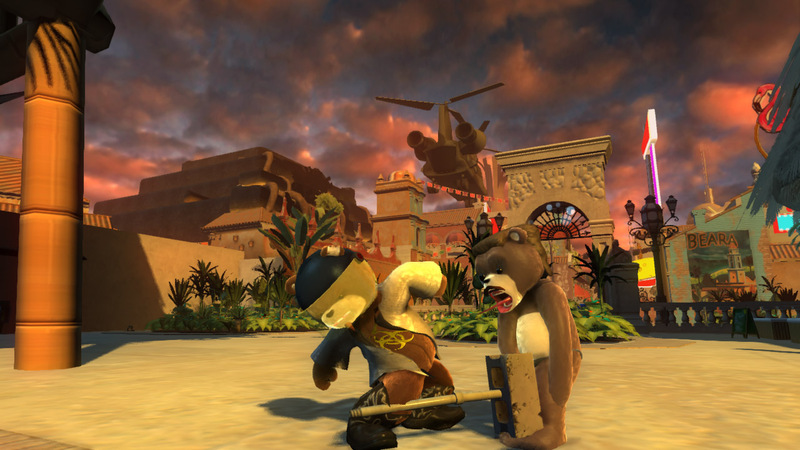 Naughty Bear: Panic in Paradise hits the Xbox Live Marketplace some time in October. No price point has been set. 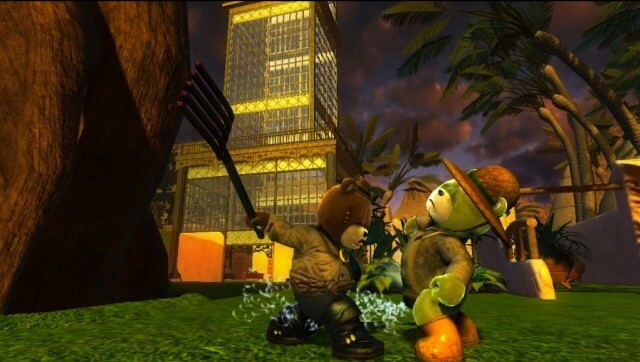 It’s no secret that 505 Games is putting together a new Naughty Bear title, Panic in Paradise, for later this year, but now the developer has given fans of cuddly carnage a better idea of when they can expect to step back into the shoes of the cutest psychopath in video games – it will hit XBLA and PSN in October.